Whenever I use my shortcut to open the home folder it's always positioned at the bottom left of my screen as shown below. How can I open it in such a way that it would pop up in the center like this? /bin/bash -c "nautilus ~ && sleep 0.5 && xdotool getactivewindow windowmove 300 300"
Where you need to replace 300 300 by the actual position (x/y) where you want the window to appear: choose: System Settings > "Keyboard" > "Shortcuts" > "Custom Shortcuts". Click the "+" and add the command above to a shortcut you like. This works nicely, but there is a small chance that if your system is heavily occupied, the window will not appear in time so the xdotoolcommand will run in vain. Writing a separate script to prevent this from happening once a year seems overkill though in this situation. 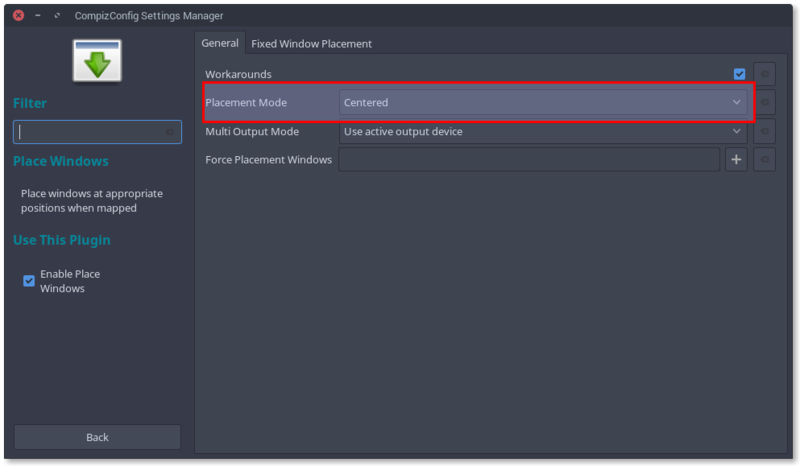 Window placement is handled by compiz in Unity and to fine control it's behaviour, you need to install ccsm or compizconfig-settings-manager. Open it and go to Place windows plugin page. Under the section Placement mode select Centered to have the desired effect. The default selection is smart I think. You can also try Cascade which is the default case in Windows systems afaik. Not the answer you're looking for? Browse other questions tagged nautilus screen monitor window window-manager or ask your own question. Can I auto-scroll when opening a folder? 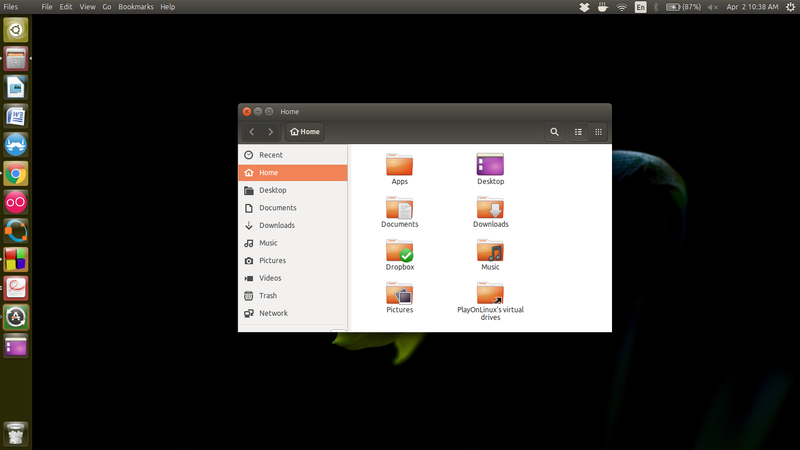 How can I click the “Home Folder” on dash to open another Nautilus explorer when there is one already opened? 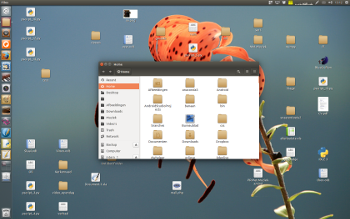 How do I put a gnome-terminal's left border on the left side of screen, using a shell command? 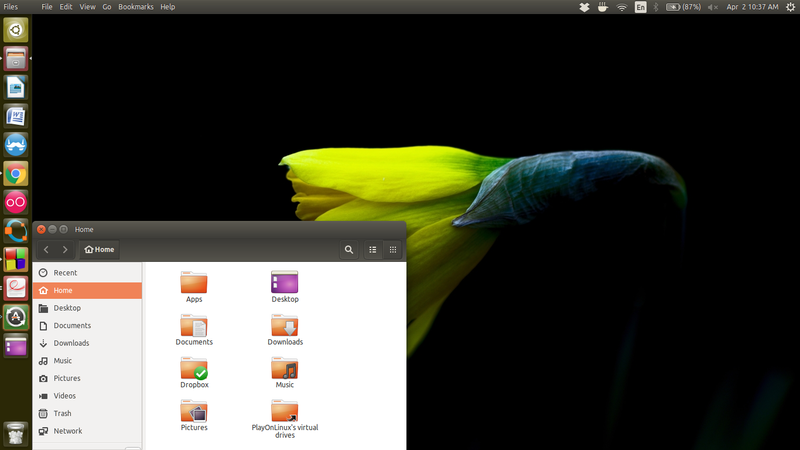 Why does nautilus open a new window when I click “Home Folder” while there is already a minimized one? How can I get the terminal window to open in the centre of the screen? is there a way to keep the shrinked windows of the same program in the same order?